The Wave collection brings you the feeling of tireless movement from the sea surrounding Iceland. Our silver Wave pendant is the perfect addition to your jewellery collection when you want subtle beauty. It emulates the sea, with its constant movement and life-bringing forces of the ocean. As an island nation, Iceland has a close relationship with the water. Today the tides still govern the Island’s sense of time and place, just as it has for millennia. This ever-present feeling reflects in the country’s art, including this necklace. asa iceland uses nature as the main inspiration for our elegant jewellery. The Wave collection brings you the feeling of tireless movement from the sea surrounding Iceland. 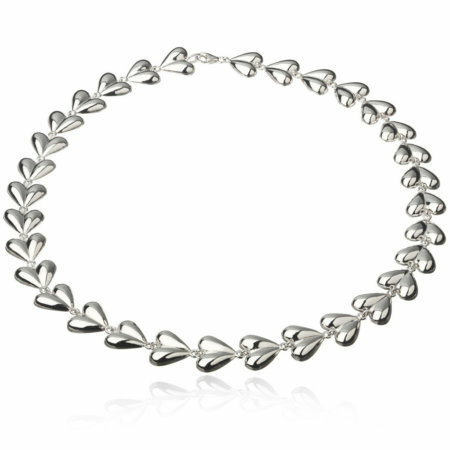 Pair this piece with our Wave bracelet to enhance your outfit. This pendant is appropriate for almost any occasion, whether formal or informal. Although it is perfectly appropriate a weekday at the office, yet you may prefer to wear it when you dress up on the weekends. It’s adaptability makes it an exceptionally nice gift. 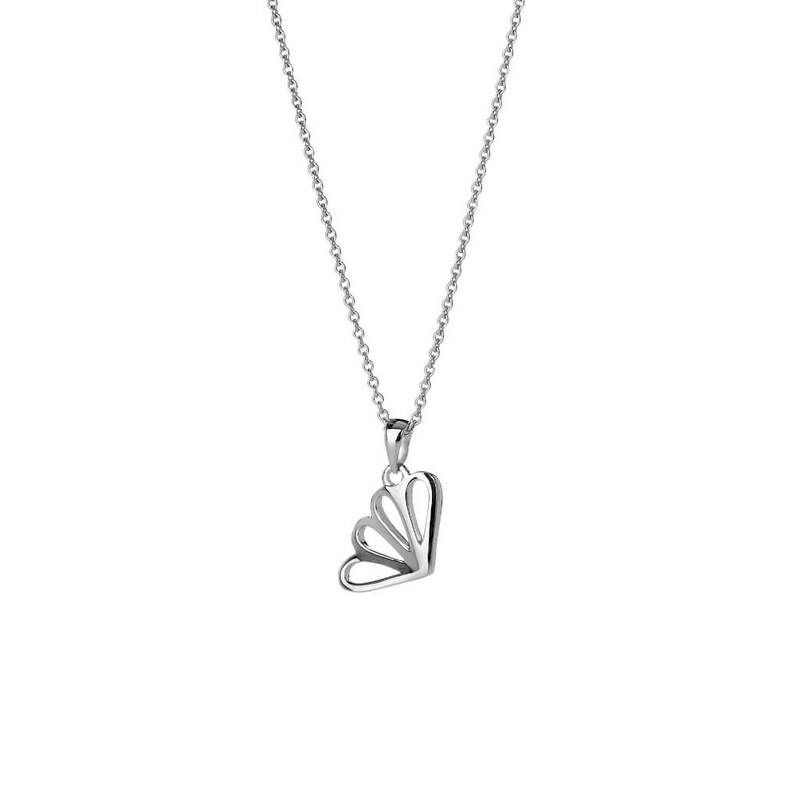 The simple pendant and the chain are made from Rhodium plated sterling silver.